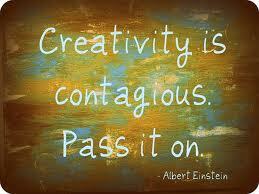 Creativity can’t be compromised within yourself or you lose that person whom Christ has created you to be – unique. Walking in a path of generic Christianity only births people who hang out near the shore of mediocrity. I, myself, can’t stay in that place, but where to go to be me in Christ? Where is community in Christ? Where is that place where I can flourish? Where you can thrive? Anything less than life flowing in Christ and centered on the simplicity of Christ is unacceptable to me at this point in my life. I simply can’t handle being around Christianese culture, using the right catchwords that lure people into something external, or extraneous to the simplicity of Christ Jesus. Those words like revival, breakthrough, and prayer movement. Those songs reaching higher, going deeper, or crying out longer. Those messages of pressing or reaching for God to come, to fall, to move. All that ‘stuff’ that often originates from our desire to see something or be something or do something. Yes I am thinking about it all today and you are joining me in this journey on this blog. Today I am being stretched to the very limit. I can’t be stretched anymore to accommodate to an existing template of Christianity. Creativity within me is compromised when I am encouraged to hold to the party line of a movement or a denomination, speaking the right language that distinguishes the movement. Those words like inner healing, prophetic, revival, breakthrough and so many more. The creative in me wants to create a platform or to join a creative platform of Christians that gather in Christ. That’s all. Just gather in Christ. Centered in Christ, nothing else. Today, if you are reading this, you have to hear me by the Spirit. What I am saying will sound a bit nebulous if you don’t attune your ears to the Holy Spirit. You see, you have entered my journey midstream. I can’t back up to go over the beginning again. Please read outside the walls if you want to know more about being outside the walls. 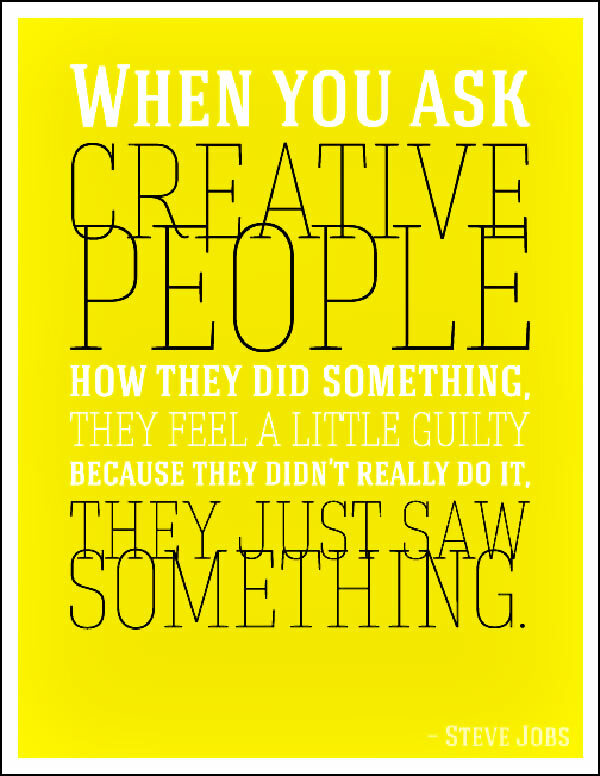 I heard these words this morning, creativity compromised. I journeyed out in believing that the revelation would come following those accurate words. I love Jesus Christ and at the same time, I find Christianity in these times, in the West, stagnant, musty, and somewhat obscure to the reality of the condition of the world at large and its needs and problems. Jesus is fresh, alive and creative. I don’t know yet where to fit in so please do not speak in any clichés to me. If you hear by the Holy Spirit, you will simply agree with me, spirit to spirit, for you are right with me, watching, waiting, looking for………vision, revelation, wisdom. And then, to walk it out. What are you hearing in this by the Holy Spirit? I encourage you to comment below, please. It’s like this. A submarine sailing through a vast ocean, never really experiencing it; sheltered, secure and protected by a hard exterior. This reminds me of Christianity a bit. Many of us captured in a form, sheltered from the moving of the currents, the waves or the tides. Looking out, but never experiencing the reality of the ocean. Encased in a pressurized environment to go into the deep without feeling the pressure building up all around us in going deep. All together in one small place when right outside is an ocean, so vast, so wide, so deep, grace. I want that. I have that. I am out. Now what? This entry was posted in Uncategorized and tagged believe, Christ, christian, creative, creativity, design, destiny, diversity, expression, flow, freedom, glory, grace, heart, Holy Spirit, Jesus, journey, liberty, life, movement, prophetic, purpose by riversofeden1. Bookmark the permalink.